Apple has done a lot of stuff recently, as they came up with the two new iPhones, the latest Gold Master version of iOS 7 and now the software update to the Mac OS X. It”s the Mac OS X Mountain Lion 10.8.5 version that is now released before the official release of the OS X 10.9 Mavericks during the fall. 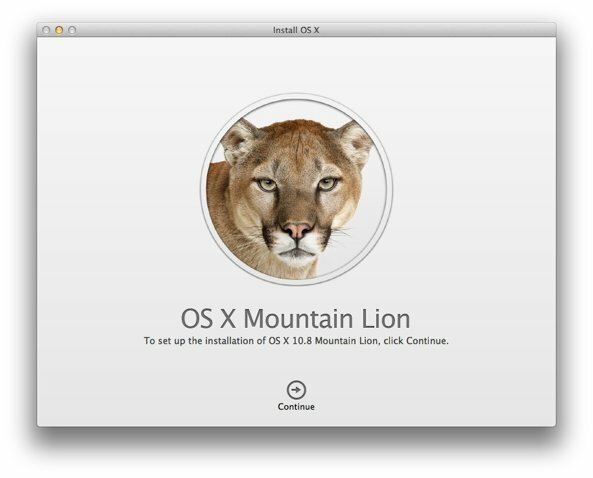 The Mountain Lion 10.8.5 is the ninth major release of the OS version. This is a recommended update which the Mountain Lion users should do, because the update comes with the improvement in the stability, compatibility and the security of the Mac OS. These are quite a lot of changes done in this version release, and we might not expect more updates from here before the release of the new casino Mavericks version. There”s a lot of expectations from the OS X Mavericks version, which is bringing the features such as Finder Tabs, native iBooks and Maps apps for your Mac, LinkedIn integration, Shared Lists and Power Saver capability in Safari, improvements to Notifications and a lot more changes from the previous Mac OS X version, which is the current Mountain Lion version. To update to the latest version, you need to first check for the update if there”s any available. You can do that by going to the “Software Update” section in the Mac Menu, or go to the Mac App Store”s updates tab where you can check for the updates and then update the OS to the 10.8.5 version. Check out the details about the Apple”s latest developments: the launch of the Apple iPhone 5C, Apple iPhone 5S and during the fall, apart from the OS X Mavericks, there would the biggest update to the iOS available, i.e. the iOS 7 version for the compatible devices. As of now, it”s the iOS 7 GM version available to the developers to try out what is to come as the official release.